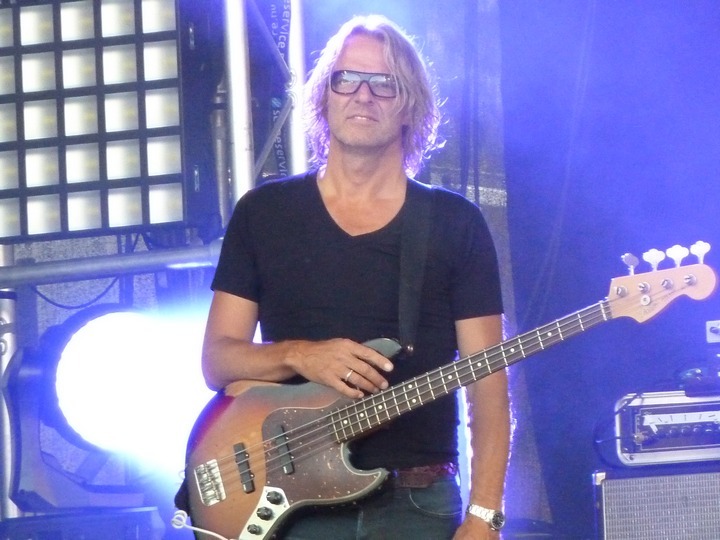 Morten and his management really seem to be focusing on the Norwegian festival circuit this summer. 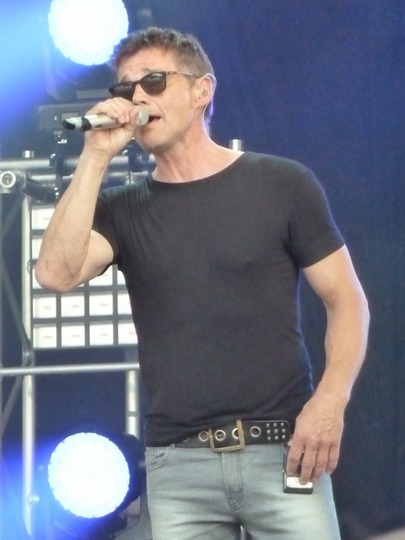 Another concert was announced today; Morten will be performing at Stavernfestivalen 2014, which is held at Skråvika in Stavern from 10 – 12 July. 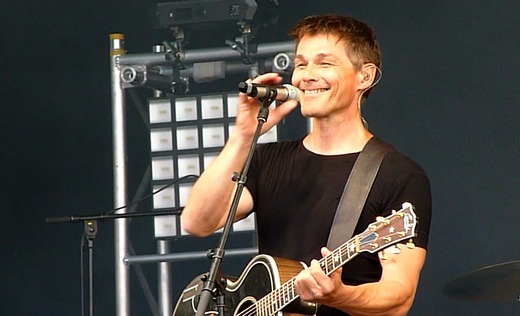 Although the exact date hasn’t been posted yet, it has to be July 10th, as Morten is playing other festivals on the 11th and 12th. 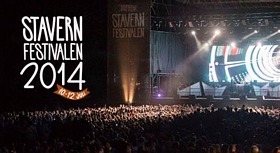 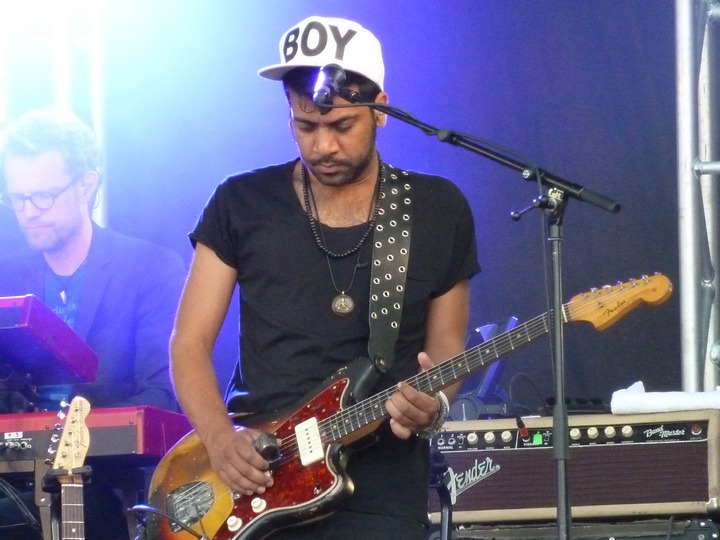 Other acts confirmed for Stavernfestivalen include Bob Dylan, Lars Winnerbäck, Kvelertak and Odd Nordstoga. 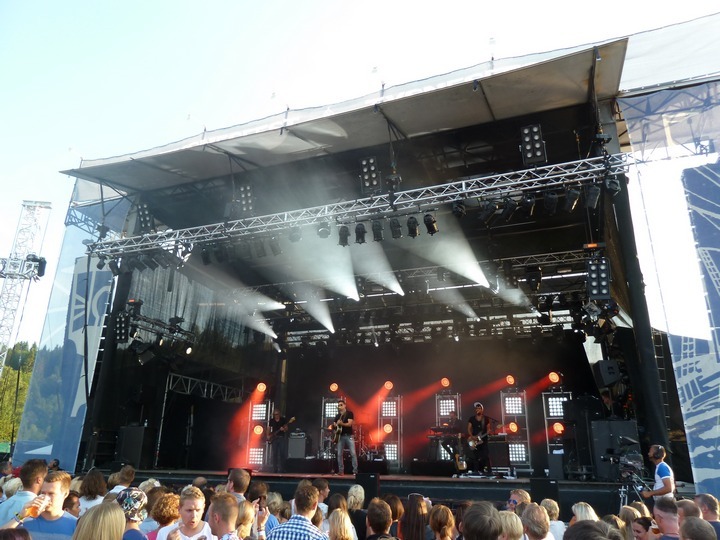 Some of you might be wondering about all the festivals in our country, but it’s almost like every little village has its own summer festival by now. 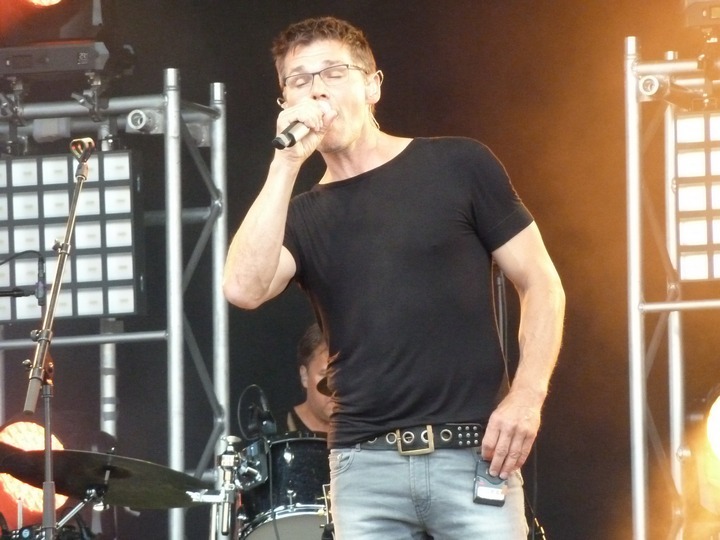 Morten could have played at a new festival every day of the summer, if he wanted to. 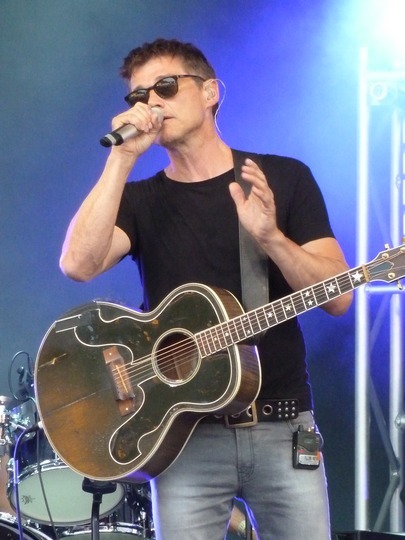 If you want to see Morten live in Norway, but aren’t too keen on attending a festival, the concerts in Langesund (July 19th) or Rennebu (August 30th) could be an alternative. 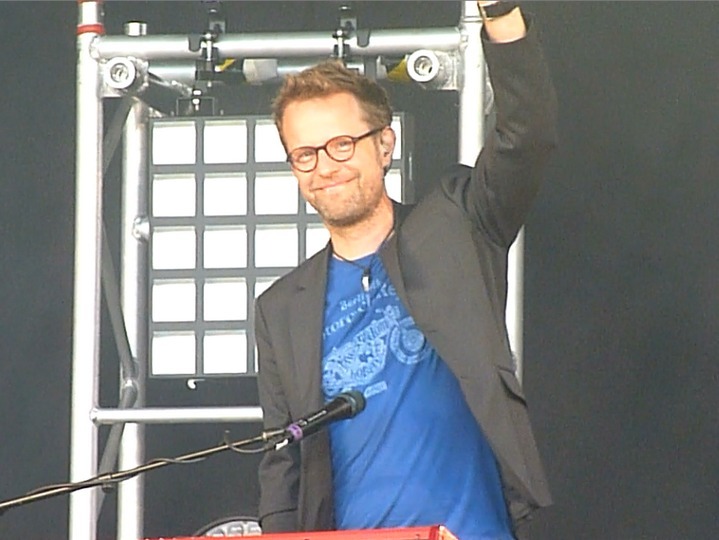 Those two are pure solo concerts, which could mean a more mature audience and a hopefully longer setlist.